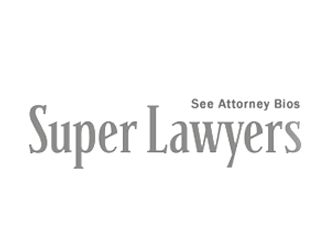 Aggressive representation of San Francisco clients whose lives have been upended by injuries. Our fees come strictly from the award we win for you! From your first free consultation to your last, we will win your case together, as partners with the sole purpose of obtaining the maximum amount you deserve. Your job is to focus on your recovery. Ours is to win your case and ease all possible burdens for you by handling your paperwork and other dealings with insurance companies. We will help arrange for your care, manage your medical bills and do everything possible to see that you get professional, timely treatment. Our long history as trial lawyers encourages responsible parties to settle the cases we bring, and ensures that if your case does go to trial, you will have experienced, skillful representation. Judges and juries are keenly attuned to issues of justice. We will present your case with a clear sense of how you have been wronged and are deserving of full compensation. Getting injured through no fault of your own is an enormous wrong, but getting going on the road to justice requires just one simple step! The help you need is just a phone call or email away.